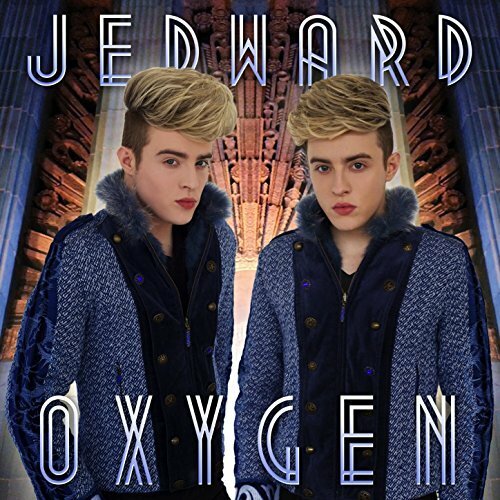 Check out this fantastic video tweeted tonight by John and Edward! It’s basically the history of Jedward. 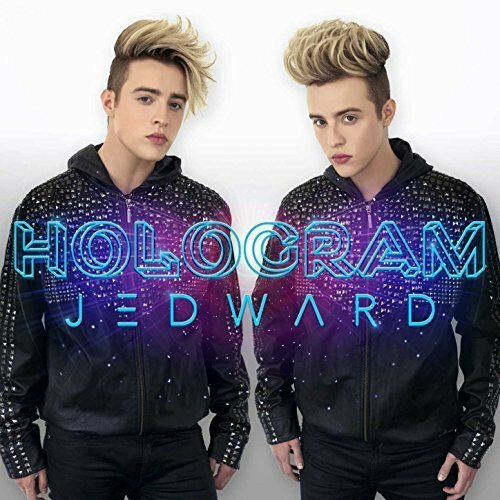 This entry was posted in Uncategorized and tagged history, Jedward, twitter, video. Bookmark the permalink.